BRYAN EATON/Staff photo. 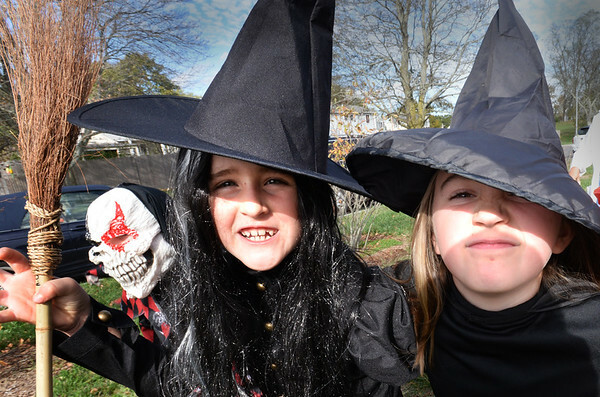 There were a lot of witches in Bresnahan School's annual Halloween Parade including Abby Orem, left, and Maread Sullivan, both 8. There were also a lot of Dorothy's from the Wizard of Oz.